As we’re closing in towards the end of 2016, I feel it’s a good time to look backwards to see what we’ve been focusing on. It’s been an interesting ride, to say the least. All in all, I’m happy where things are right now – and even more excited what’s to come! 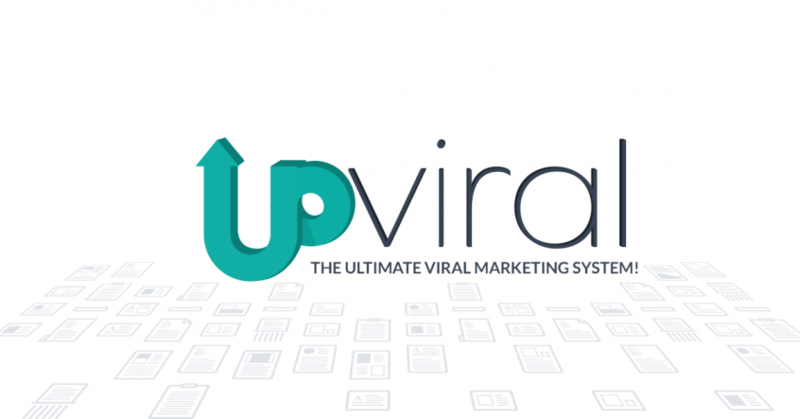 Thousands of marketers and entrepreneurs have been viralhacking their business using UpViral, collecting 3,841,143 leads in the process. My goal of this article is to share my the lessons we’ve learned along the way, so we can all learn from it! 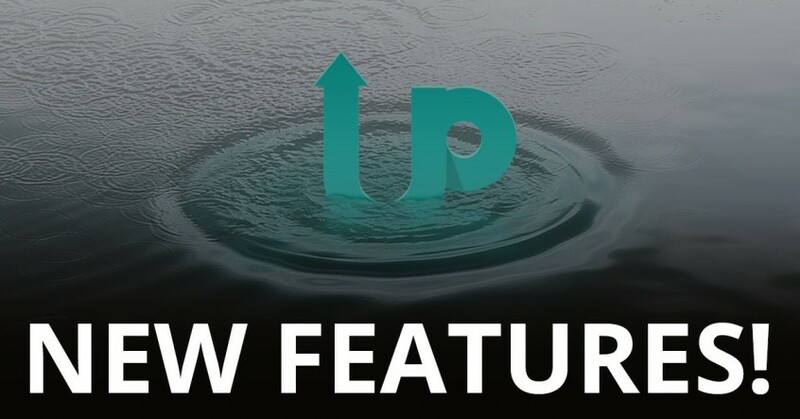 Woohoo – we have been busy at UpViral working on all kinds of updates and changes. As promised during our recent roundup of updates, one of the things we’ve been working on is a new and improved page editor. We realize that the “old” editor was a bit clunky. You had to get used to it to “get it”. With the new editor, you can easily make changes inside the page itself. Just click and start typing. We already know that viral giveaways are incredibly effective to build up large email lists, but how effective is it to drive more sales? 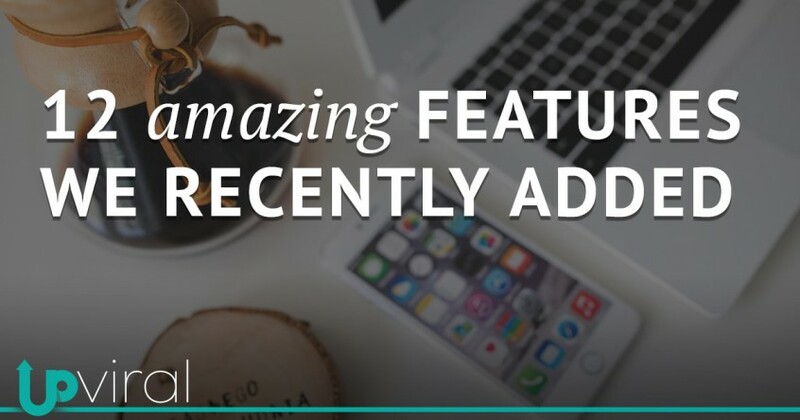 Recently Karl Schuckert & Chase Bowers put it to the test by using UpViral when he launched ShopifiedApp, a new Shopify dropshipping application. So… was this effective? You bet! 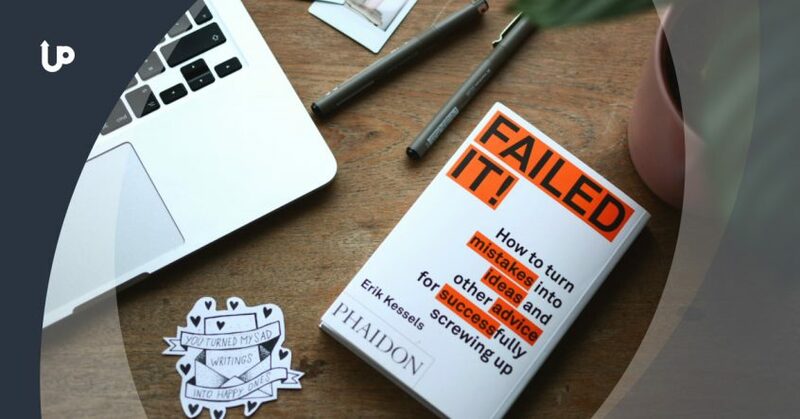 Let’s dive into the case study so you can see exactly what steps they took – and what the results were. The key objective behind the Pre-Launch activities was to build up buzz and a list as quickly and cheaply as possible. We went from being a “cool looking tool” to a well-known platform that’s capable of so much more than what we initially launched (and our customers are getting the results to show for it). While we started as a small team, there’s currently a team of 15 people behind UpViral & our sister-company Connectio. Yep, we’ve got big plans indeed! 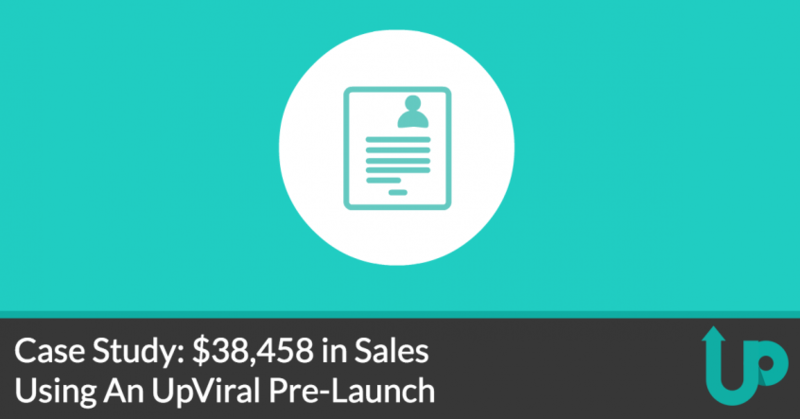 When UpViral launched, we changed the market. We added a new way to drive traffic to your site or business using the power of word of mouth in a way that wasn’t possible before. Since that time thousands of people have started using UpViral to promote their business using the power of viral marketing. Many of our customers have used it to add tens of thousands – and yes, even hundreds of thousands – new email subscribers thanks to the power of our platform. 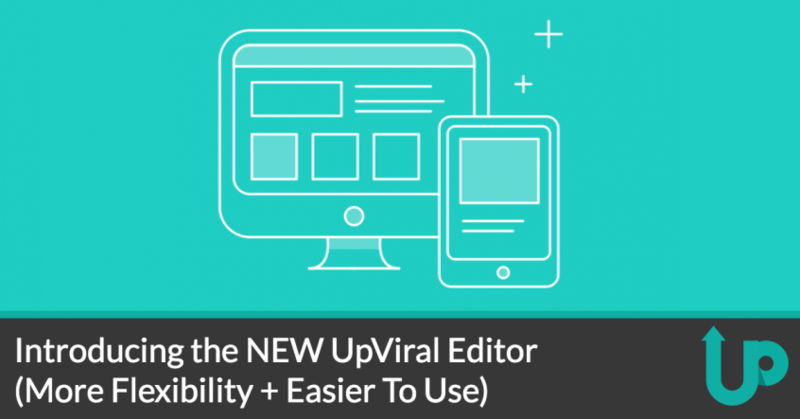 When we said UpViral would be the best viral referral marketing platform you could wish for… we meant it. That’s why the whole team is taking massive action every single day to make that happen. Today I’d like to give you a quick overview of some of the things we’ve added over the last few weeks. We already had all the major social media platforms (so participants can easily share your campaign on social media). We’ve now added an email button as well, making it even easier to share your campaign by email with their friends. 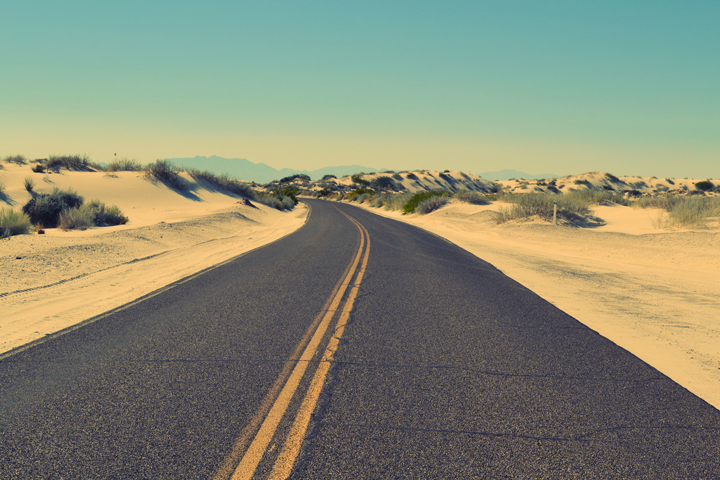 It’s been just over a month since UpViral went live… so it’s about time to send out an update on where things stand. 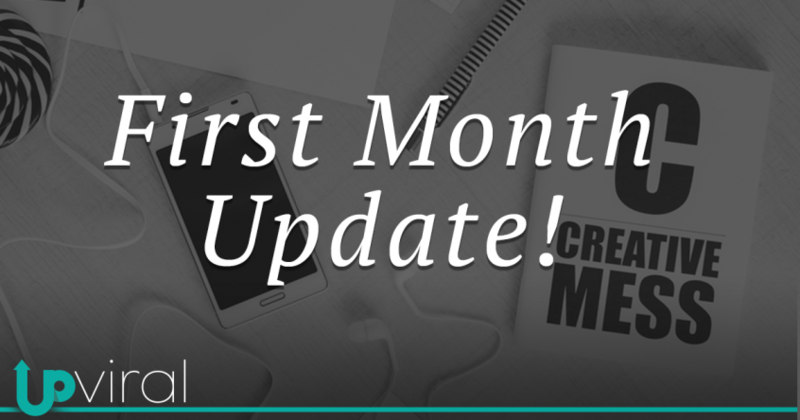 The first month could be best described as both FUN and HECTIC! With over 2,500 new customers joining a brand new platform there’s one thing to be certain off: you’ll run into all kinds that you didn’t foresee (both good and bad). 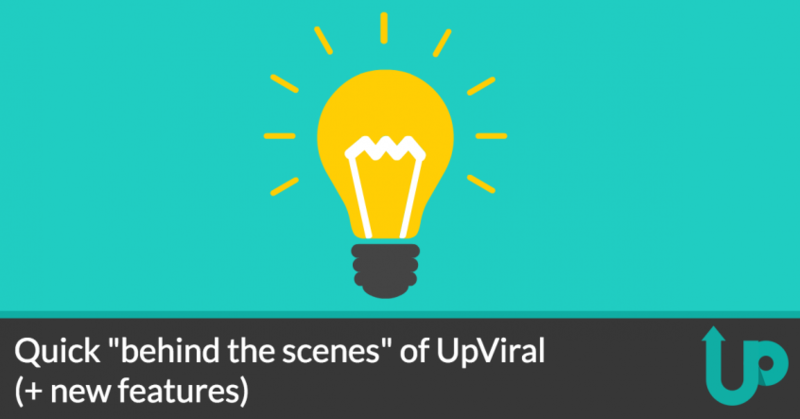 The best part is obviously seeing our customers have success with UpViral. Many people have already collected thousands or even tens of thousands of new email subscribers using viral giveaways and contests. That was one… busy week. 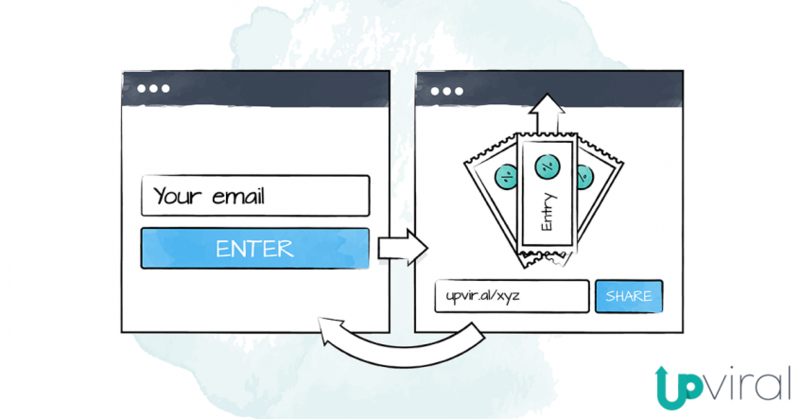 About one week ago we opened the doors for UpViral, our brand new viral referral marketing platform. Up to today we had a special introduction offer for everyone who would put their trust in us at this early stage. In just one week we added 2,313 customers to UpViral, and we are super grateful for that! It’s 8 in the morning. I’m editing some videos while talking with my team about all of the final preparations for the UpViral launch. It’s almost happening. A new chapter is about to begin.